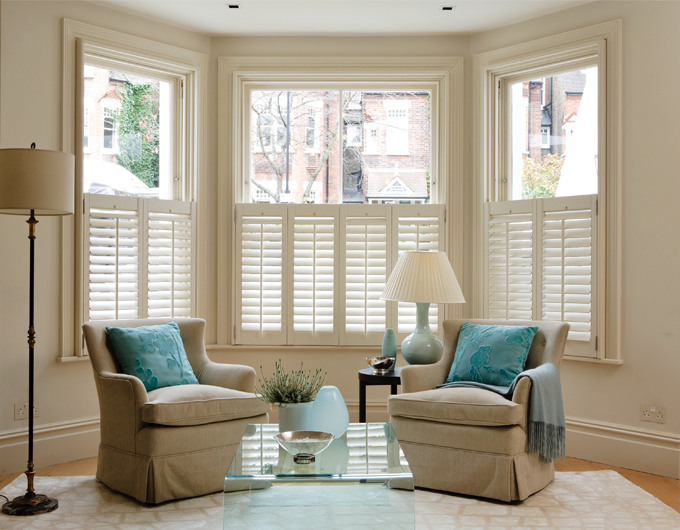 Café style is the name given to shutters that only cover the lower section of a window. Good balance of privacy, whilst allowing a high level of light into the room. Cost effective to supply and fit. The appearance lends itself well to certain building and window types. 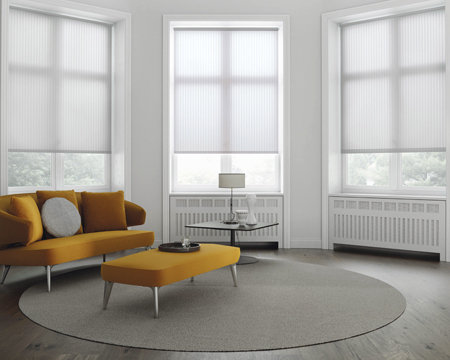 We offer an unrivalled range of blinds – many of which are tailor-made in our own workshop, right here in Manchester. We have permanent discounts and other ways to save in place all year round. And at any time we’re likely to be making additional offers too. Follow the link to see what’s on offer now. 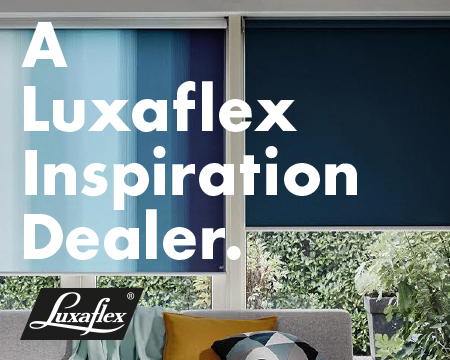 We’ve always loved the wide choice and quality that come with Luxaflex blinds, so we’re proud to be an Inspiration Dealer for this innovative brand. The range is full of bright ideas and lots of choice - you’re sure to find just the style you’re looking for.